When I go camping I bring quite a few essential items with me to make my stay comfortable and safe, and one of the most essential thing, in my book, is a flashlight. A flashlight, like maglite, isn’t very big but considering modern battery technology, it does waste a lot of space on those big D-Cell batteries. 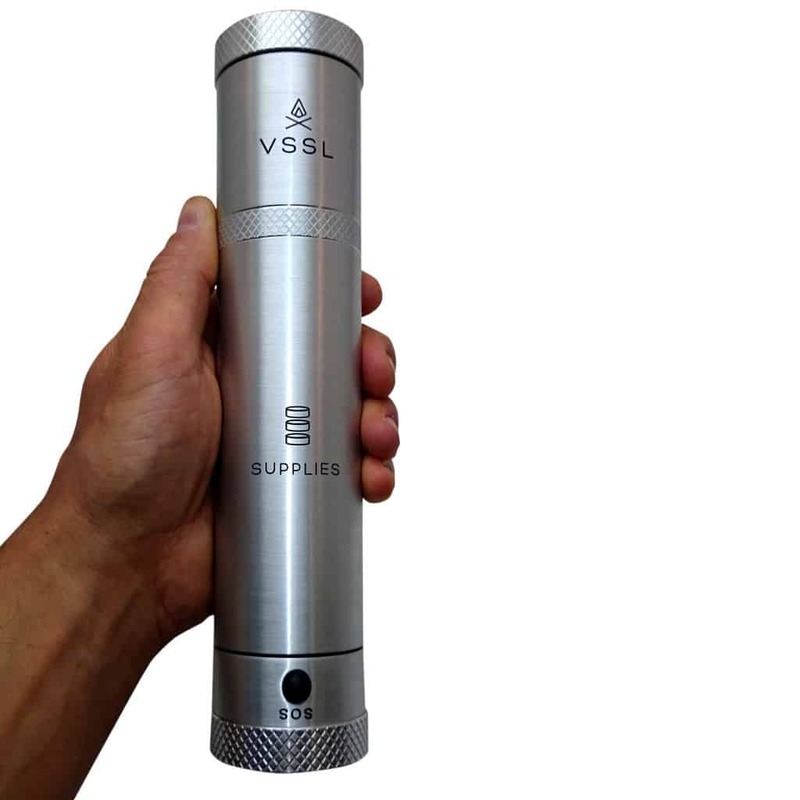 A company called VSSL, pronounced vessel, came up with a brilliant idea to utilize form of a maglite and the function of a survival gear carrying case. 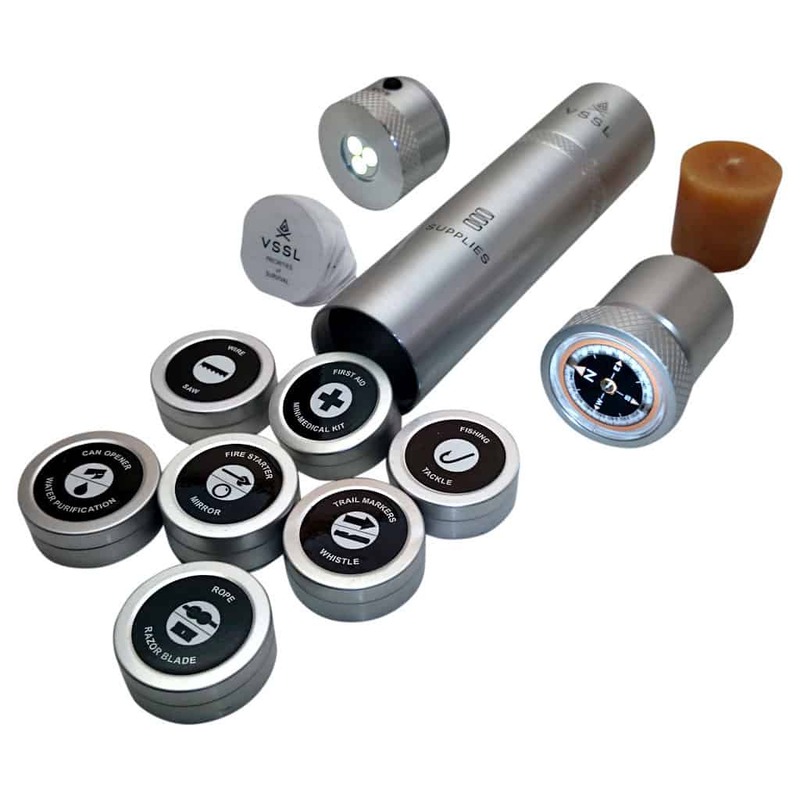 VSSL uses a cylindrical aluminum military grade case that looks like a standard flashlight, but instead of wasting space on large batteries, they use the space to pack essential survival gear (meant for short camping trips). The company uses LED lights, which don’t require the large D cells, leaving lots of room to store goodies that come in handy during camping or in a survival situation. 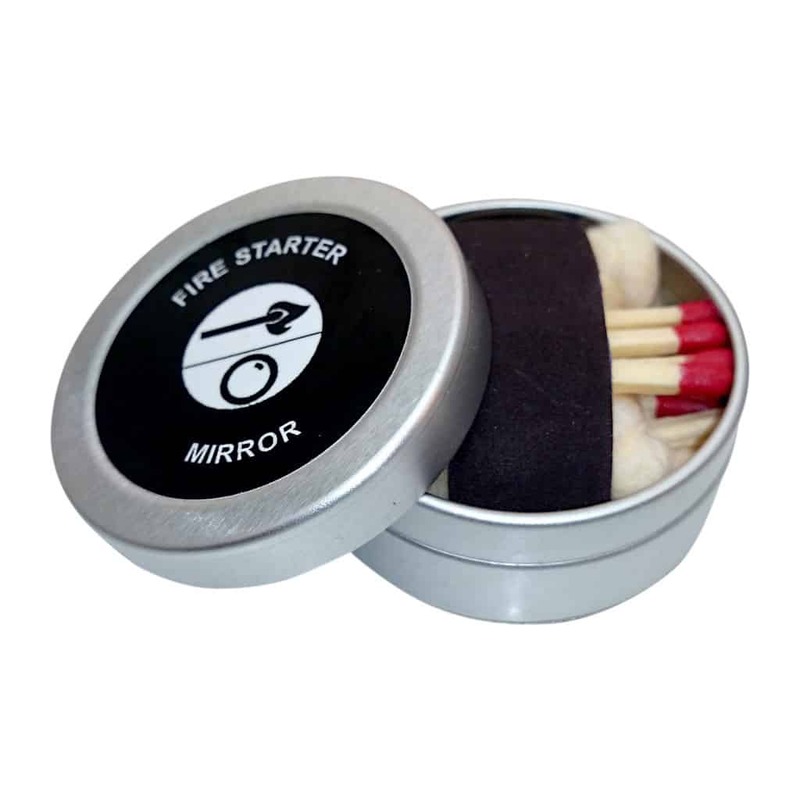 The company uses small circular cases to house items like compass, candle, fire starting kit, fishing hooks, small first aid kit, can opener, and a few other items. You can also fill the entire tube with a bigger first aid kit and a shelter kit. And just for kicks, VSSL also comes with a zombie kit, which includes a spike for sticking in zombies’ brains.